What’s floating in your mind when you are generating backlinks for your website? You wish to build a repository of backlinks with an aim to rank high on Google. But is it a correct approach? To find an answer lets dig some history. Back in the late 1990s, Google emerged as a champion of search engine market when it gave birth to ‘Links’ as a ranking factor of a web page. ‘PageRank’ was invented by Larry Page, one of the Google’s founders. PageRank is used by Google to measure the quality of page based in part on the number of links pointing to it. PageRank became an integral part of the overall ranking algorithm and acted as a good way of judging the quality of the page. Initially, link building was quite easy and was not a hard nut to crack. Just write a bundle of articles and submit those articles to an article submission site. Congratulations! You bagged an external link back to your site. But Google is much smarter than the way you think and always remain a step ahead of you. Myriad of people got dependent on blog networks to earn external links and achieve high page rank. But this honeymoon period soon came to an end when Google introduced a new weapon called PBN deindexing update. The update fired a bullet in the heart of those sites that used to follow this technique. So, instead of buying your backlinks or creating worthless links, focus on creating a quality content and links that will benefit users and automatically your online presence will increase. Always remember, in this highly competitive world where Google is a ruler and SEO is a commander, you are left with two options: either lose the competition or change as per the ruler to win the game. Since link building is one of the traditional and most effective SEO tactics, it is necessary to productively make use of it to boost organic search traffic. The following strategies will definitely help you improve your rankings, paving way for long-lasting, positive impact on your search visibility. ‘Give and take’ makes good friends and this friendship can lessen lots of your hard work. Friendship gets robust when you lend a helping hand during tough times. One of the tough times that websites suffer from is ‘Broken Links’. Even well-managed and reputable websites suffer from this issue. Each link on a site is connected to another page online through links. But as websites often move their content, some of the links eventually break during the process, thereby damaging the connection between websites. So, what happens now is, when the user clicks on the broken link, they land on a ‘404 error page’ depicting that content they came here for no longer exists. This paves way for poor user experience and makes hard for search engines to crawl and index websites. Find broken links on other websites. Identify the content they originally referred to. Offer the website a deal to replace their broken link with a link to relevant content. Obviously, that relevant content will be on your site. Following this strategy, gates of success open for everyone: The site owner gets his broken links repaired; visitors will get more up-to-date content and you will get a high-quality backlink. 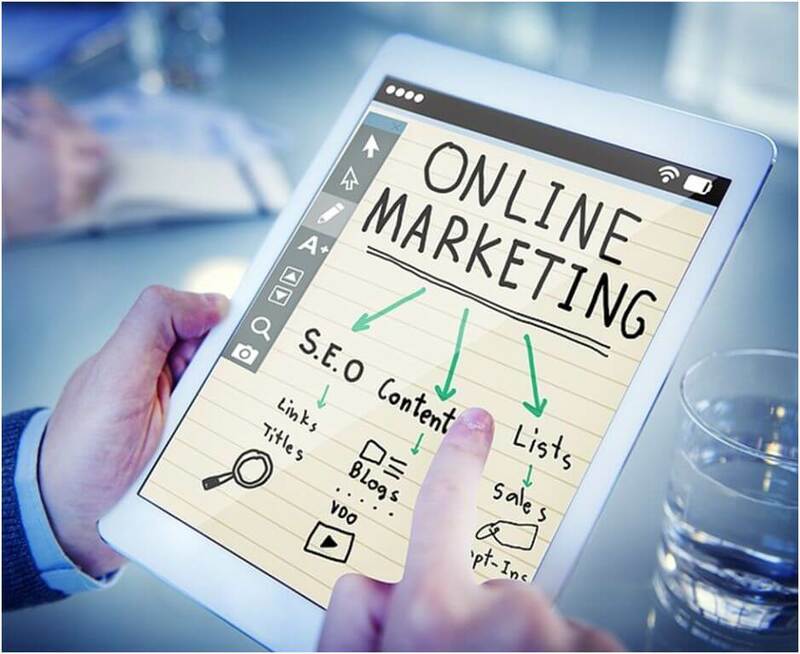 Do Article Marketing only on relevant websites: For instance, if you are an IT company, you should focus on posting your content only on websites that target IT niche. Make an effective use of Anchor Text: When you are trying to promote your website through article marketing, just note that your link becomes useless if you don’t have right anchor text. Approach to reputable and quality article directories. When success meets a cause, a real achievement takes birth. Giving back to society for some good cause is always a generous step and once you do that, receiving organization may link to you for supporting the cause. Big organizations like Google follow the same approach. So, yes you can earn backlinks by donating to non-profit organizations. Just find websites in your niche that accept donations. Link back to sites that have donated. Submit the amount of the donation you want to make and write your website URL. In today’s digital world where podcast subscriptions via iTunes have surpassed the 1 billion mark, guest podcasting has emerged as a perfect medium to earn quality backlinks. Even studies reveal that 7% of podcast listeners are receptive to sponsorship messages compared to only 6% of TV and radio commercial listeners. Unfortunately, yet it is one of the most underused natural link building strategies. Creating a podcast is one of the most affordable marketing strategies available in the market. Without pouring thousands of dollars into producing a podcast, its results are highly effective and worth the effort. On getting booked as a guest on a podcast, “show notes” will usually link to your website, leveraging the power of a combined audience. Earning such backlinks is considered to be most authentic, natural and organic, thereby increasing your brand authority, professional credibility, and even domain authority. No doubt, writing content for your blog is very important but at the same time, it is also important to promote the blog and get your name famous out there in the blogging community in your niche. Blog commenting is one of the easiest strategies to make your blog interactive, to get backlinks on your website and to drive traffic to your blog. While following this strategy, make sure, whatever or wherever you post a comment, it should always make a sense. Try drawing out some conclusion with a positive or negative comment on the blog. Visual content always attracts visitors and is highly regarded as an effective marketing content tool. According to 52% of the marketing professionals, the video is the type of content that brings the highest ROI and in SEO world it is recognized as a tool that is worthy of improving search rankings. Hence, It can be said that videos Improve SEO and has become an indispensable part of every organization’s natural link building strategy. How does video add value to your SEO strategy…? Videos play an important part to increase user’s ‘Time on Page’ which eventually improves the quality of your page. Till now you might be addicted to bad SEO habits, but it is a fact that good habits are also as addictive as bad habits with a bonus of more rewards. Just switch to good SEO habits, ditching the older ones and doing these little things in a right way will definitely set a ladder of success for your business. Varun Sharma is a director at KVR WebTech Pvt. Ltd., one of the fastest growing digital marketing company in India. He analyses digital marketing strategies, trends, and practices emphasizing mobile, SEO, social media, and content marketing. «Next Post How Much Money Can You Earn as a Freelancer?